Meet Hugh. 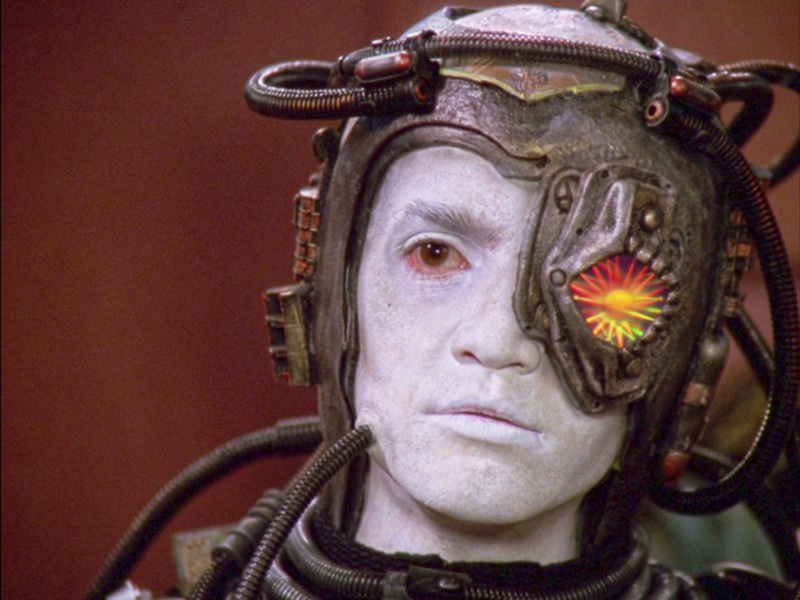 Hugh is Borg. Injured, Hugh has been healed on the Enterprise. Now, Geordi has a job: turn Hugh into a good old-fashioned bit of 20th century malware that will destroy the Borg completely. As in kill them. There is a problem though. Hugh is Dr. Crusher’s patient and Geordi’s friend. Can others see Hugh as anything other than a killing machine? Find out when we put I Borg in the Mission Log.